Spacious, comfortable and refined, the Volkswagen Jetta has plenty to offer drivers who are looking for a family saloon that's impressively practical and economical. 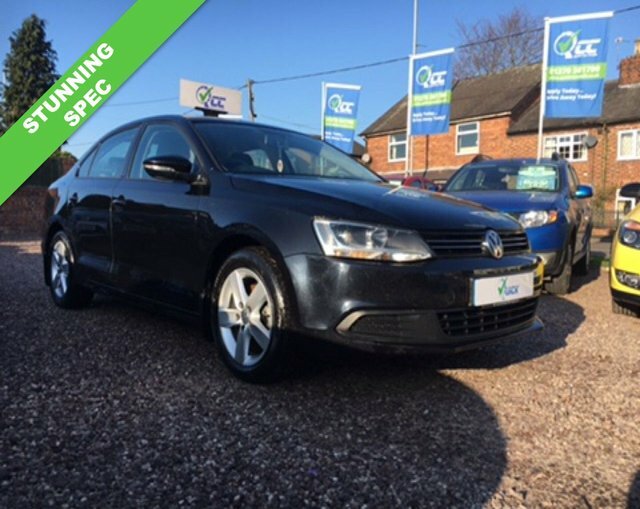 Start your search for a used Volkswagen Jetta for sale in Winsford right here at Quick Car Credit. We stock an excellent selection of quality, affordable used cars and you're sure to find a model that'll suit your requirements on our forecourt. Why not contact a member of the showroom team if you're ready to get behind the wheel? You can also browse our full range of used cars here on the website.